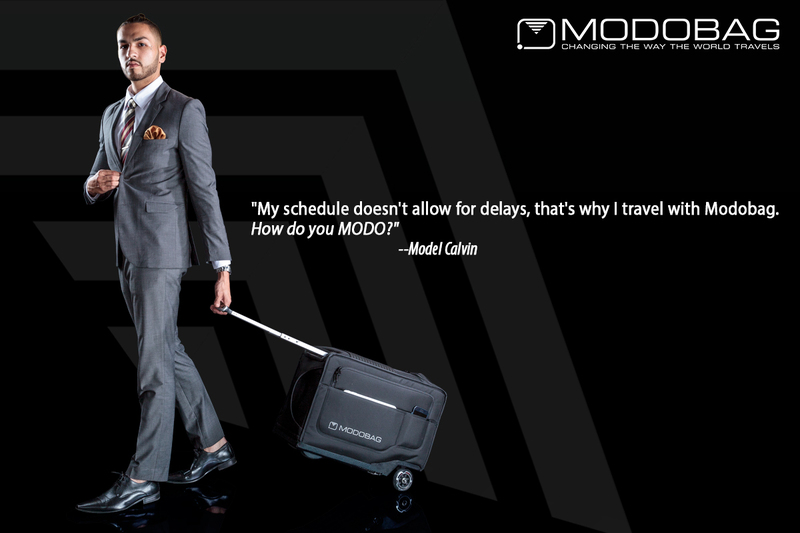 The next time you travel, instead of lugging around your heavy suitcase, let your luggage do the work of carrying you around. 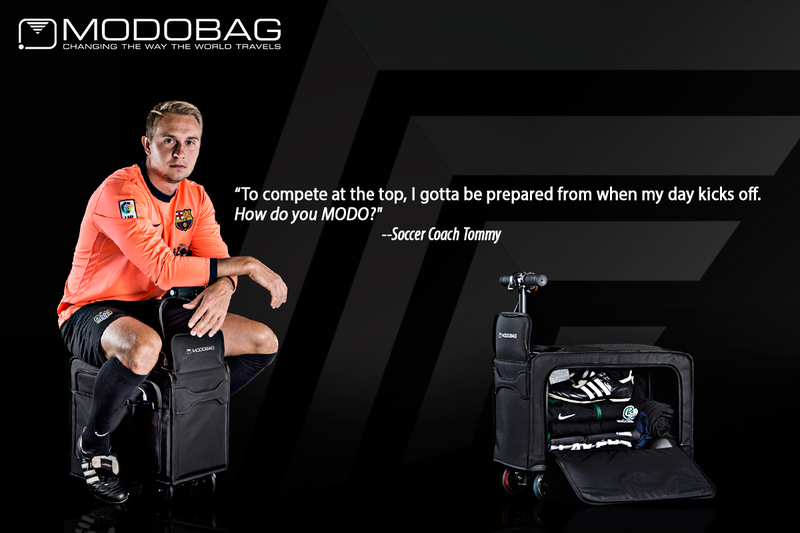 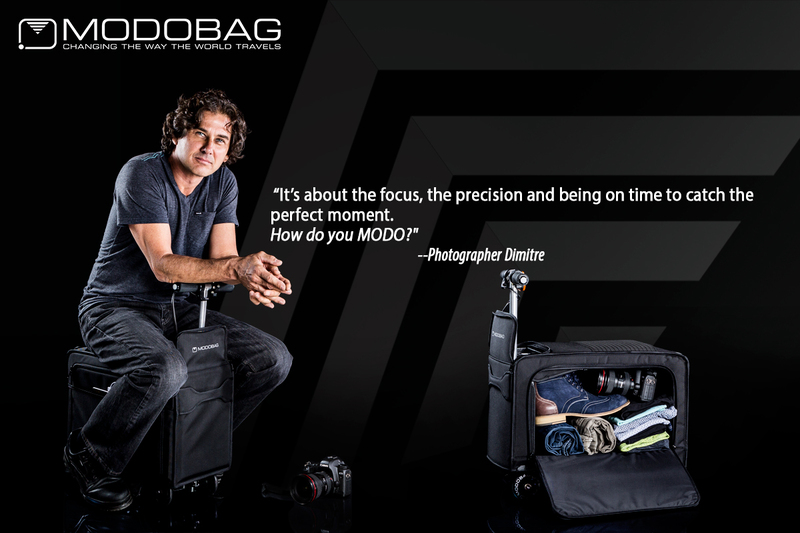 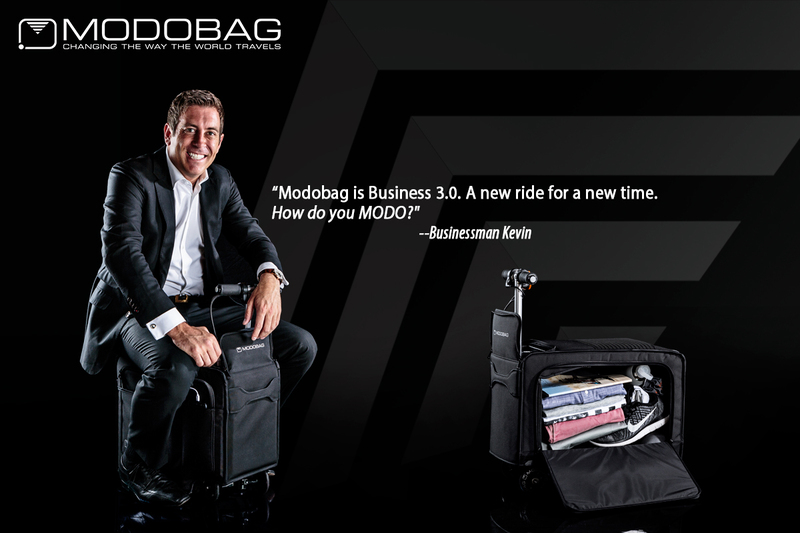 The Modobag® is a revolutionary piece of motorized carry-on luggage. 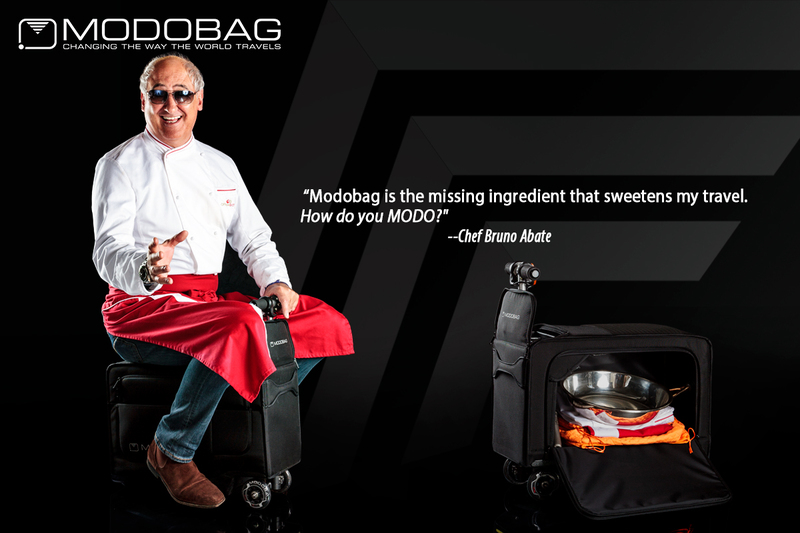 With 1800 cubic inches of packing space, the Modobag® can accommodate riders of up to 260 lbs with an additional 20lbs packed into the Modobag® and will retail for US$1,495! 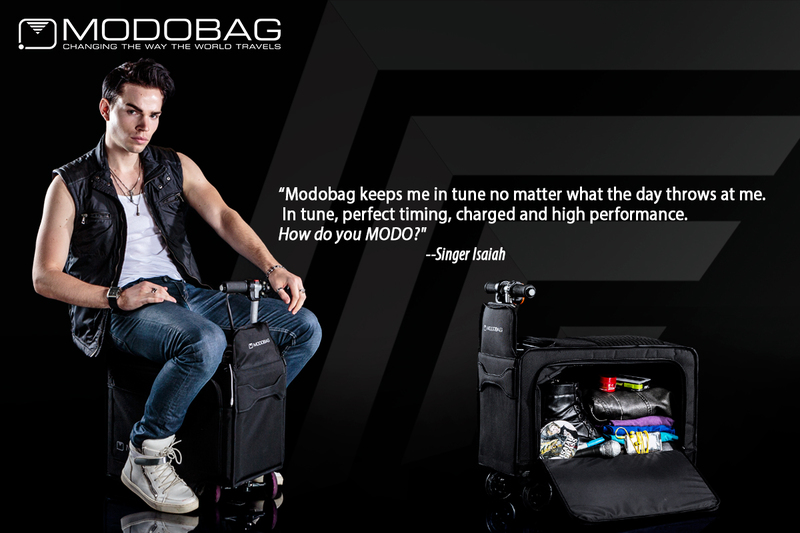 The bag can travel up to 6+ miles on a single charge. 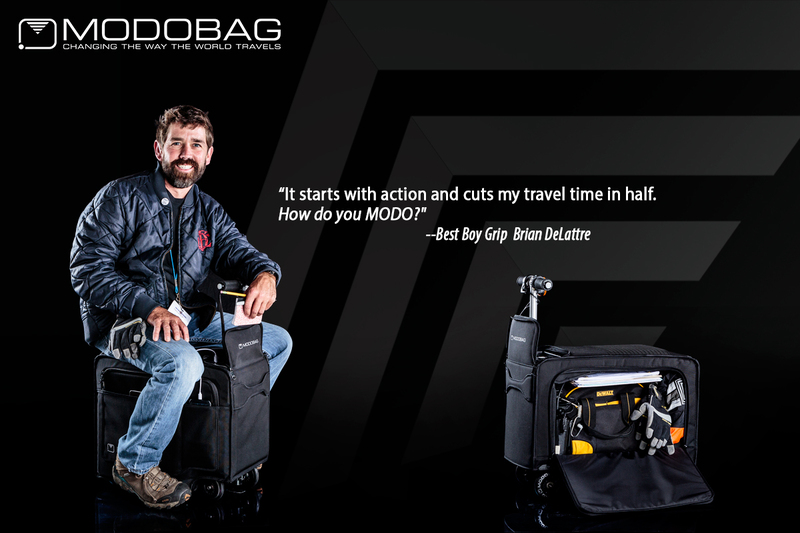 It is lightweight, and can easily convert from motor to pull-behind use. 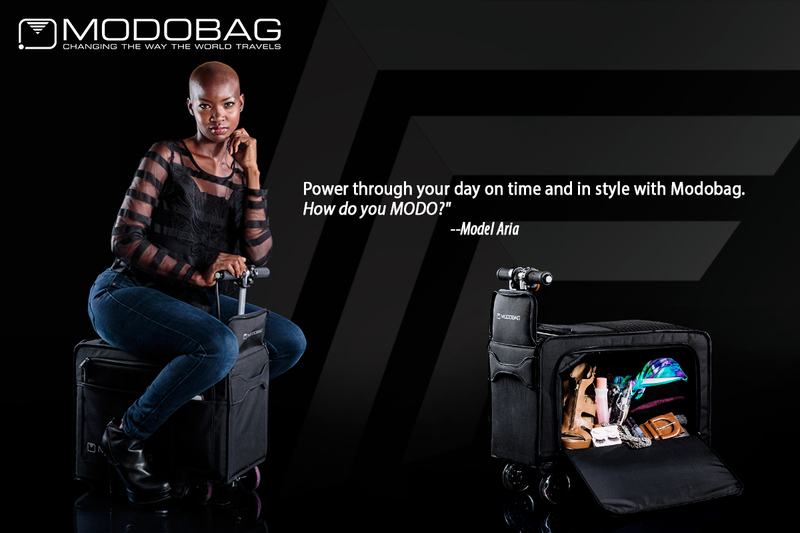 It comes with GPRS-GSM tracking and dual USB charging ports.